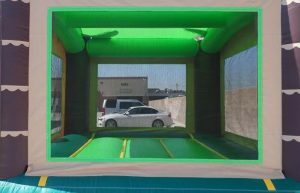 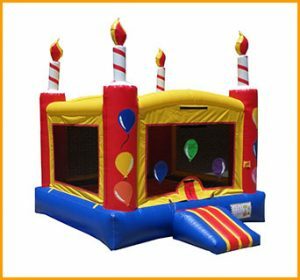 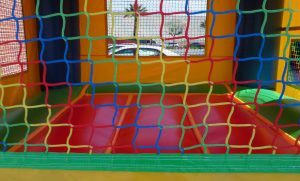 The idea of bouncy jumper castles emerged from adult trampolines. 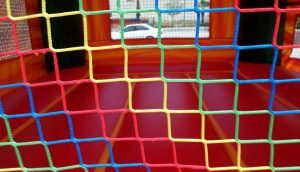 Trampolines are thrilling and fun for those who enjoy adventure sports. 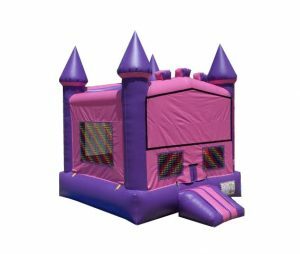 Essentially, jumper castles are inflated trampolines with walls. 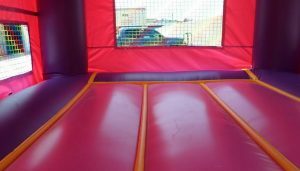 They are safe alternatives to the traditional trampoline. 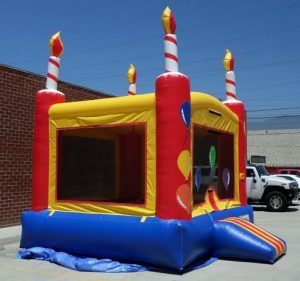 This is why they are so popular for kids parties. 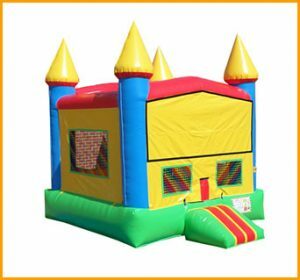 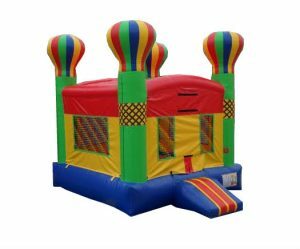 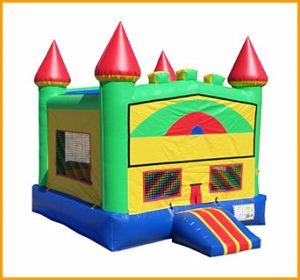 In fact, jumper castles are a perfect way to turn your backyard into a fun adventure zone for kids. 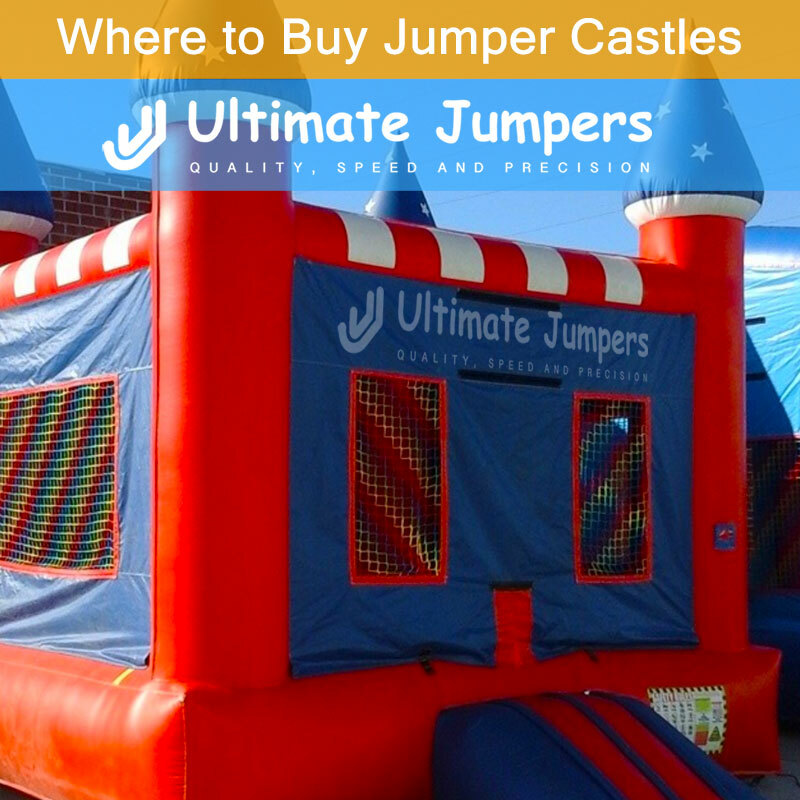 You are in the right place if you wondering where to buy jumper castles. 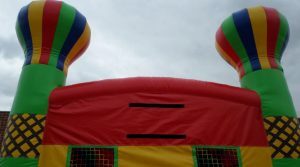 Some parents prefer to rent jumpers from local suppliers. 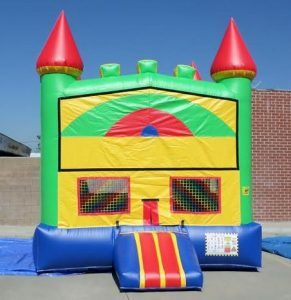 Others prefer to buy jumper castles as permanent additions to their home. 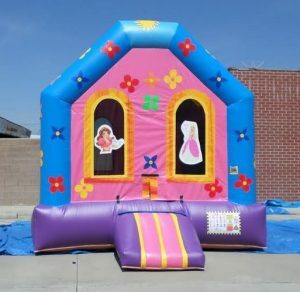 If you are considering purchasing jumpers for home use, you are not alone. 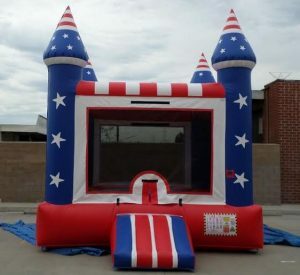 Purchasing jumpers has become a very common practice in domestic neighborhoods. 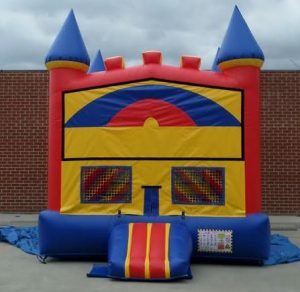 If you find yourself continuously renting jumpers, this may even be a wise investment to buy jumper castles. 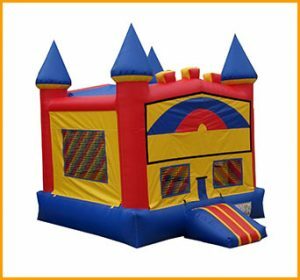 A jumper castle for home use is the perfect solution that will get rid of future expenses. 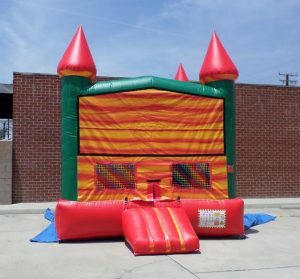 Finally, you may be wondering where to buy jumper castles. 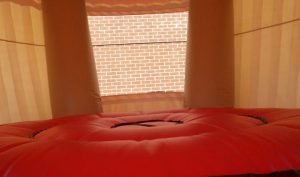 You can save yourself tons of time by doing some research online. 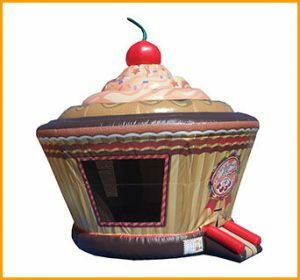 For example, explore the types of inflatable styles available from your local inflatable supplier. 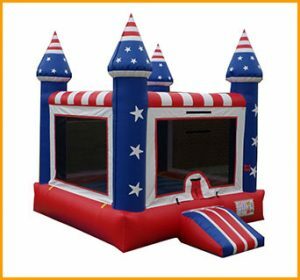 In addition, it is important to note the dimensions, weight, and warranty of the inflatable you want to purchase. 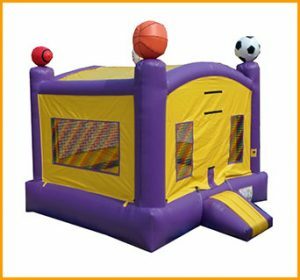 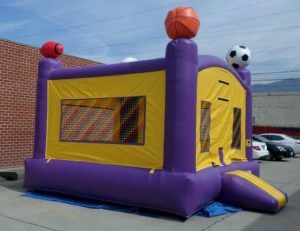 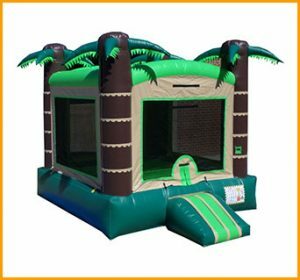 UltimateJumpers.com has been manufacturing high quality inflatables for years. 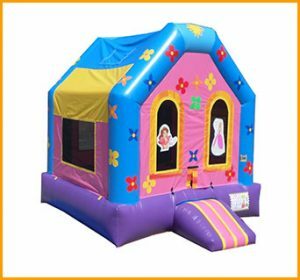 We are dedicated to customer satisfaction and the safety of kids.